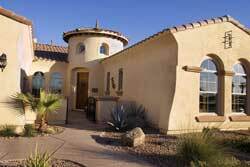 The Scottsdale real estate market is as lucrative as ever and continues to offer tremendous investment opportunities. 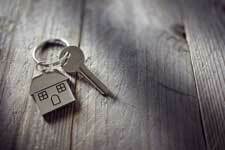 Valentine Property Management enjoys a very advantageous partnership with the Valentine Group. The Valentine Group buys and sells, flips and holds, for many of our current investors. They will evaluate your property when you are ready to sell and they will be more than happy to assist in finding another investment opportunity.